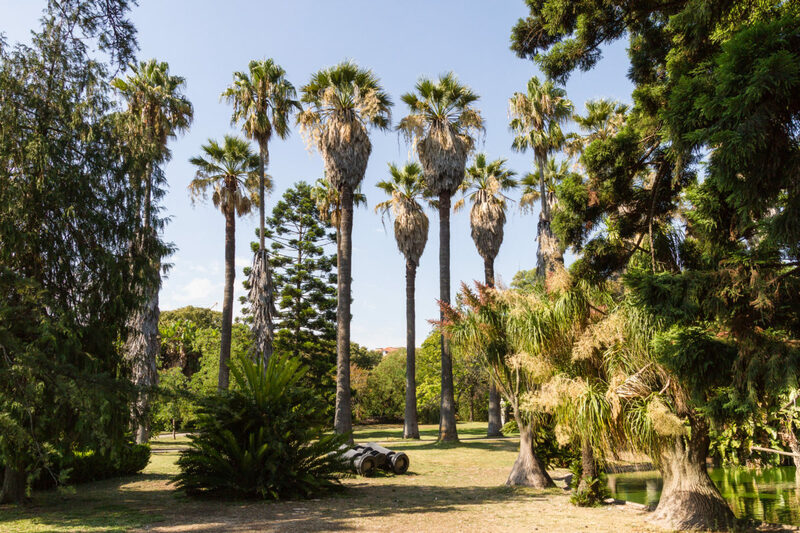 LISBON, July 13th – July 15th 2017 – In mid-July I had the pleasure of attending The Collaboratory for Ethnographic Experimentation (Colleex), an EASA network’s, first workshop held in the Jardim Botânico Tropical in Lisbon, Portugal. The workshop, entitled ‘Ethnographic Experimentation: Fieldwork Devices and Companions,’ centered on novel forms of ethnographic practice and presentation. The event hosted a range of scholars, mostly from within anthropology and its surrounding disciplines, and invited its participants to describe their own ethnographic fieldwork practice and to share their experiences of ethnographic experimentation. 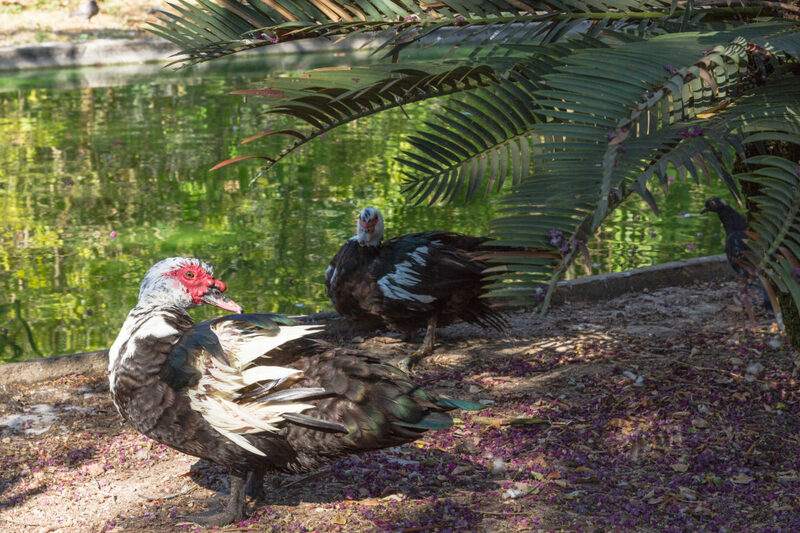 The three-day programme was divided into open-format sessions, paper presentation panels, and ethnographic film screenings, and allowed for plenty of time outdoors to enjoy the sun and gardens and, if lucky enough, to make friends with a host of local birdlife. Jardim Botânico Tropical. Photo: Max Bashyrov, 2013 (via Flickr). I attended the workshop on behalf of the Making Clinical Sense team and presented our recent work related to experimental and collaborative methods in a 30-minute open-format session. 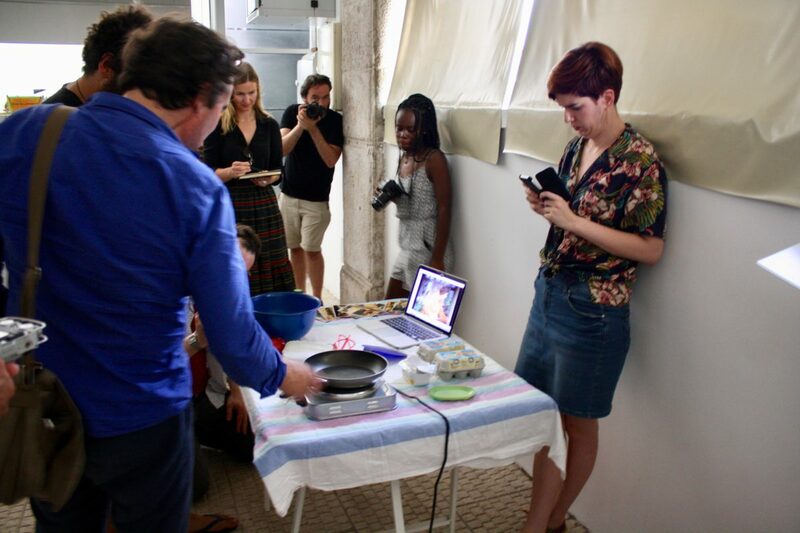 Here, with the gracious help of the workshop organisers, I assembled an interactive space for participants to engage in the making of an omelette following a Julia Child video recipe (The French Chef: The Omelette Show). Other participants were then invited to notate the learning and cooking experience using various techniques and instruments, such as cameras, smartphones, and tablets, used for photography, video and sound recording, and sketch pads, pens and pencils, used for drawing and writing. 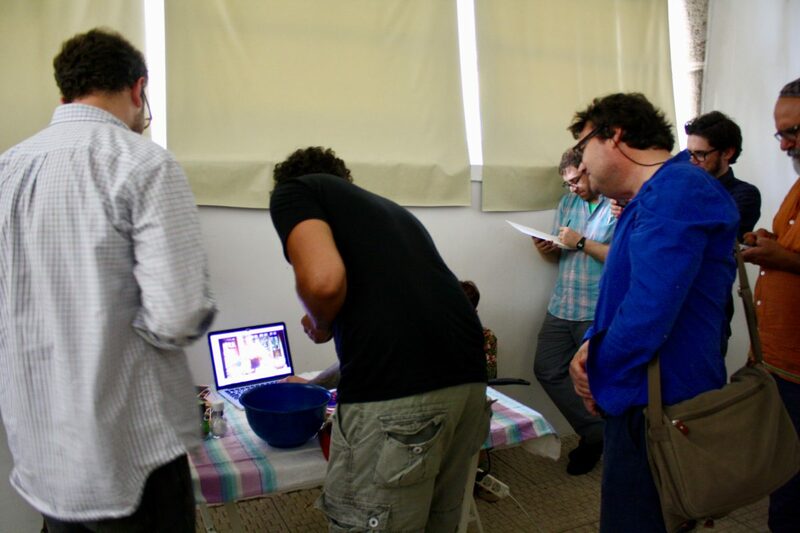 This format was designed in relation to Making Clinical Sense’s quasi- “proof of concept study” (which took place in June, 2017), in which we experimented with different methods of elicitation and notation – namely drawing, photography, and video – which imaginatively attended to skilled, sensory learning. Here we substituted omelette making – a sensory skill that demands finely tuned technique – for the primary focus of the project, the bodily and sensory clinical skills of physical examination. Photographs from the interactive, open-format session “How to Make an Omelette.” Photos: Rachel Vaden Allison (2017). I am very grateful to have been involved in the workshop and to have had the opportunity to meet with other ethnographers experimenting with methods and methodology, particularly in relation to sensory and material aspects of the empirical. It was an enjoyable and inspiring three days, filled with imaginative ideas and approaches to ethnographic practice – something to bring forward within Making Clinical Sense’s approach to our own fieldwork practice, and to the collection and sharing of our empirical material. Many thanks to the event organisers for their vision, time, and effort, and for providing several of the materials used in my omelette making session. Friends at the Jardim Botânico Tropical. Photo: Max Bashyrov, 2013 (via Flickr). Sensory ethnography is becoming an increasingly popular method for exploring taken-for- granted practices that are otherwise difficult to articulate. Sensory ethnographers are asked to attune to their own learning, to learn with, not about, others (Ingold 2013). There is however, limited discussion on how to document not only one’s own learning, but also how others learn sensory skills. In the context of a larger comparative ethnographic study about how doctors learn sensory skills of diagnosis, we set out to experiment with different digital methods of elicitation and notation, which imaginatively attend to sensory learning. In a quasi- “proof of concept study”, we will take another example of a sensory skill that demands finely tuned technique – making omelettes. 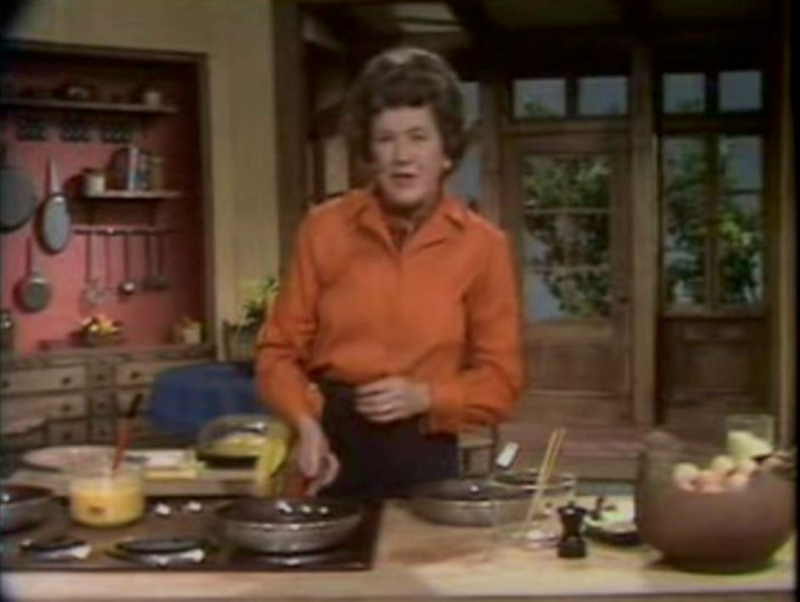 Because our interest in the medical world is the role of pedagogical technologies we will use various audio-visual notation methods to document how cooking omelettes is taught to a group by different technological arrangements: video (Julia Child’s The French Chef); written recipe (M.F.K Fisher’s How to Cook a Wolf); and apprenticeship (under the guidance of a chef). 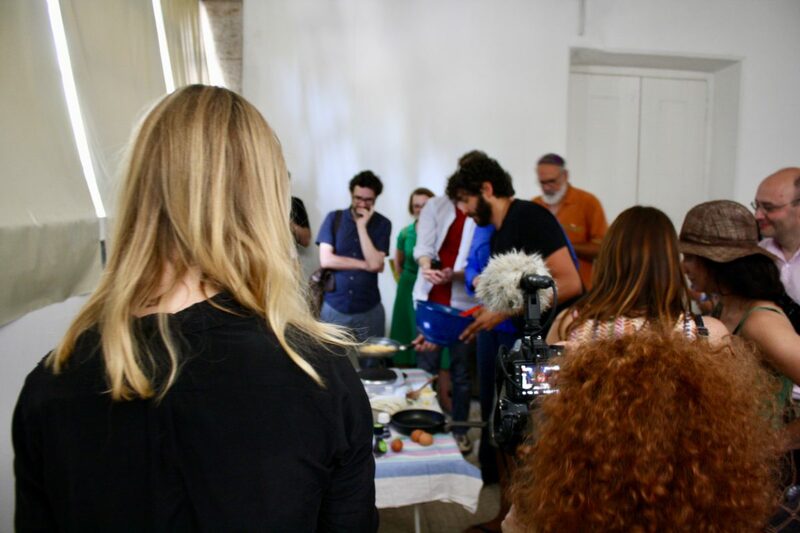 In doing so, we work in collaboration with media and art historians to understand more about what it means to experimentally re-enact and reconstruct recipes. With awareness that our methods don’t describe practices but rather help create them, in the workshop we will share our discoveries about documenting sensory learning and discuss collaboration, as an ethnographic team, as well as learning experimental methods from other disciplines such as history. Beyond this, we invite participants to engage with sensory and skill learning as well as notation techniques, in the creation and documentation of their own omelette cooking experience.